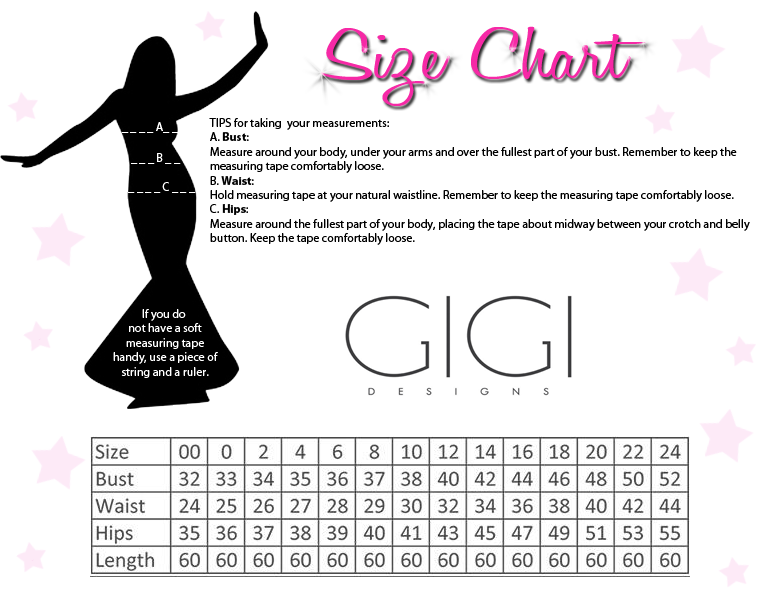 Gigi 26215 is a classic beauty that will never go out of style. A plunging v-neckline has thick tank straps that lead to a strappy open back that has a v-cut at the lower back with a center zipper closure. This chic mikado gown has side pockets! 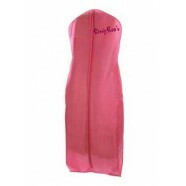 This versatile gown can be worn to any formal occasion.